A variety of courses to help you heal and strengthen your spiritual connections. Get to know your natural spiritual gifts to make your life easier. Open your psychic channels to talk to your guides and Angels on demand. 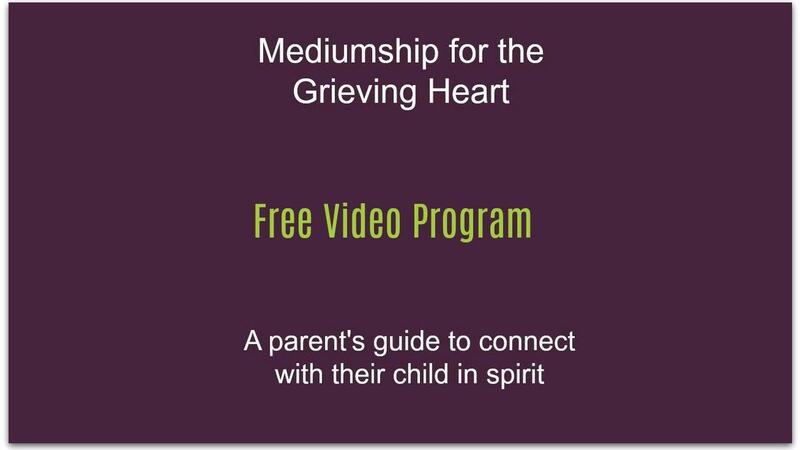 Learn to actively communicate with your loved one in spirit. Discover the power of natural healing modalities such as crystal therapy and essential oils. Develop your intuition by using divination tools to gain clarity in your life. Utilize spiritual growth tools to accelerate your growth and create the life that you want.